Tax Day is just around the corner. If you haven’t filed yet, it’ll be here before you know it. And with it so close by, the IRS has a few reminders about watching out for tax scams. It is an annual event and is called the “Dirty Dozen” list of scams that target taxpayers and while many are related to phishing and identity theft, some are philosophies or avoidance that may just land you in a lot of hot water. Topping the list is phishing. Phishers try to get personally identifying information (PII) with fake websites or by using email. There are so many variants of phishing for information that lead to tax fraud that it’s not reasonable to list them all. Just be aware they are out there and not click links that are from unknown senders or are not expected. 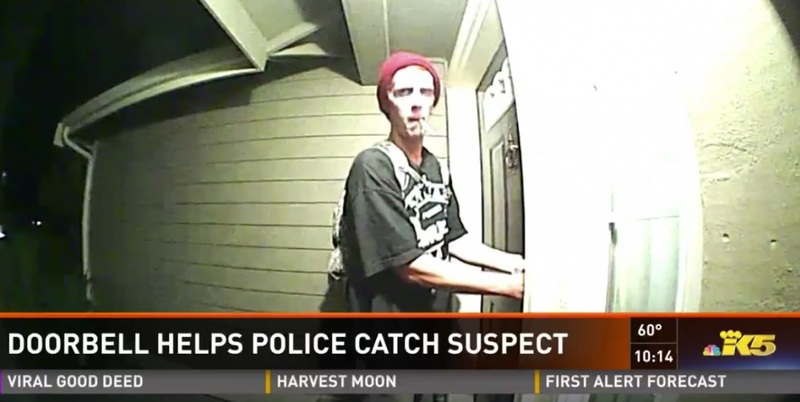 Phishing via phone calls has been rampant this season. It’s referred to as vishing and scammers pose as IRS agents trying to gain PII. They may make threats of outrageous fines or even jail time, or even deportation, if you don’t give them what they ask for. The best defense is not to pick up the phone if you can’t tell who is calling. If it is a legitimate call from the IRS, you should be expecting it. The IRS does not initiate communication via phone calls about a case. They will send you a letter in the U.S. Mail first. If you do pick up, just hang up. Avoid saying anything at all and most certainly don’t give them personal details. Since the Equifax breach a couple of years ago, identity theft is a big concern. 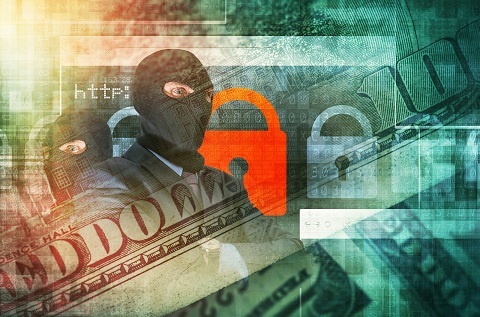 That breach affected roughly half the population of the U.S. Thieves use any information they can to commit tax fraud and get your refund before you can. The best way to avoid this is to file your taxes early. Don’t wait till the last minute every year. Pull that band aid off quickly and just get them done earlier in the season. The IRS states that almost 60% of taxpayers have someone else assist with or prepare their returns. That leaves a lot of room for identity theft. Use caution when choosing your tax preparer and only use those willing to sign the returns and enter the IRS Preparer Tax Identification Number (PTIN). 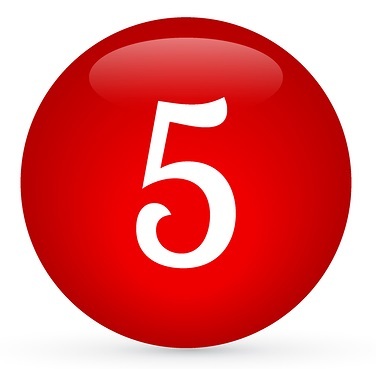 Coming in at number five are inflated refund claims. Scammers may promise free money that is tied to inflated refunds. Often abused in this way are the Earned Income Tax Credit (EITC) and the Additional Child Tax Credit (ACTC). Tax preparers who do these “for you” are likely going to land you with a big fine and/or jail time. If it sounds too good to be true, it most certainly is. At number eight on the list is fake charities. We all like to help those in need, but there are a lot of phony charity organizations out there that like to take advantage. To avoid falling for these, only donate to recognized charities, those with which you are familiar enough to trust, or nationally known ones. You can do research on the Internet to find out if they are legitimate. These days, if there is a fake one, it’ll show up in a search. Others on the list include falsifying income in order to claim credits, padding deductions, making excessive business deduction claims, putting money offshore to avoid taxes, and using “frivolous” tax arguments such as it’s not in your religious beliefs to pay taxes. Also, claiming that only federal employees have to pay taxes could land you in jail. It’s simply not true. Finally, using tax shelters to evade paying taxes is frowned upon by the IRS and may make your wardrobe choice a very simple “which orange jumpsuit do I wear today?” If an advisor claims that by adding trusts within trusts will get you out of taxes, don’t trust them. Be sure to know the tax laws that might land you in big trouble. Always keep in mind that the IRS will never initiate contact with you via email, the telephone, or by text message. If it wants to reach you, you will receive an official letter in the U.S. Mail. When in doubt, call using a phone number you get off the official IRS.gov website. Despite warnings, citizens are still falling for bogus tax refund scams. The most recent discovery was in the involved hackers posing as government tax office officials. Filers were sent phishing emails promising refunds, roughly in the amount of $710.00 U.S., that would be deposited directly to one’s credit card. That’s a tempting chunk of change for most, and an offer many find too difficult to pass up. Refund scams, especially those emails claiming to be from an “official” entity have been wildly popular among hackers for one simple reason – they work. 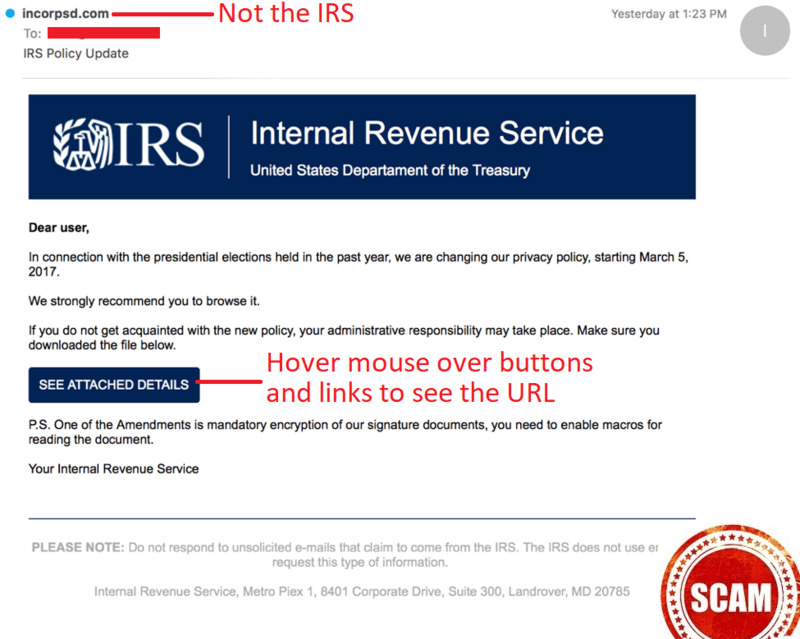 Although this phishing scam was discovered in the UK, it continues to happen in the U.S. Our own hacking history shows phishing emails claiming to be from the IRS have supplied significant hacker bait. 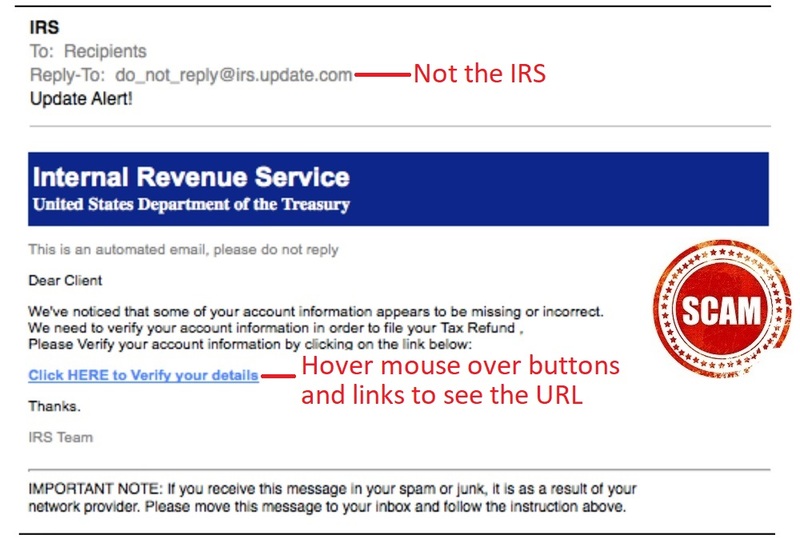 There’s no shortage of warnings on the IRS website about tax-related phishing scams, especially those using email and telephone. Although it was clearly amateur hour for the UK hackers – the email subject lines were formatted poorly, and the sender’s address had nothing to do with the government – it shows just how easily human nature is tempted. After all, nobody’s perfect, and who wouldn’t want a tax refund they didn’t expect? The hackers’ first tactic was placing a sense of urgency to the refunds, saying they would expire on the same day the phishing email was received. Those who took the bait were redirected to fake web pages. The first looked like a Microsoft Outlook page, requiring log in credentials, including passwords. Once that was stolen, a new page popped up with only boxes to provide some very sensitive information – full credit card details including the security code, date of birth, mother’s maiden name, and more. Quite simply, everything necessary to steal your credentials and money. It may be difficult to believe someone would fall for such a poorly constructed scam, but the list of email phishing victims continues to grow. In the U.S. as well as the UK, vigilance toward these scams is always needed, and there are some basics to remember should you receive an email promising something too good to be true. First and foremost, if an offer sounds too good to be true, assume it is. Hackers preying on emotions have no shortage of success. Remember, as far as taxes are concerned in the U.S., the IRS never initiates contact by email or phone. The US mail is the only way you will know the sender is legitimate. As this UK tax scam proved, paying attention to detail is crucial. Always look for poorly written content as well as typos, and always check the sender’s URL address. If others paid attention to these details in the UK, it may have prevented a lot of heartache. 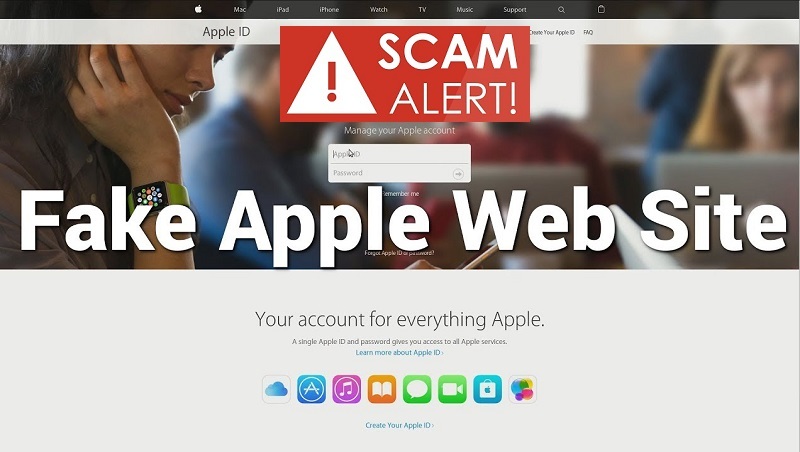 It’s certainly no different in the US, where email phishing and tax scams continue to have enormous success despite continued warnings by the IRS. Being vigilant against email phishing is the best route to staying secure, no matter whom the email claims to be from and what the subject line claims to offer. New legislation about credit freezes recently warmed the hearts and pocketbooks of millions of U.S. consumers. The new law, put into effect September 21st of this year, enables American consumers to place a credit freeze at the big three credit bureau’s: Equifax, TransUnion, and Experian – at zero cost. Although that option has always been there, for the first time that freeze is free for all. Before this legislation, it could cost consumers $10+ to do this – in addition having to pay to un-freeze it. This new law, officially known as “SB2155” allows all consumers to freeze and un-freeze their credit for free. It’s a victory for all U.S. consumers, whether they believe they need the service or not. However, if you weren’t considering a credit freeze before, the way data breaches are increasing in size and scope, it may not be long before a freeze is needed. In 2017, both the number of data breaches and the number of exposed records in this country reached the highest ever. In 2017, Statista reports 179 million records were exposed in the U.S., with the total number of breaches reaching 1,579 for that year. The legislation is due in large part as a response to the sharp increase in data breaches in this country and the world over. In 2017, the Equifax breach leaked financial data and other PII (Personally Identifiable Information) including Social Security numbers and driver license information of 148 million Americans. And who could forget the mother of all data breaches – Yahoo in 2013, exposing the PII of 3 billion users – and still counting. 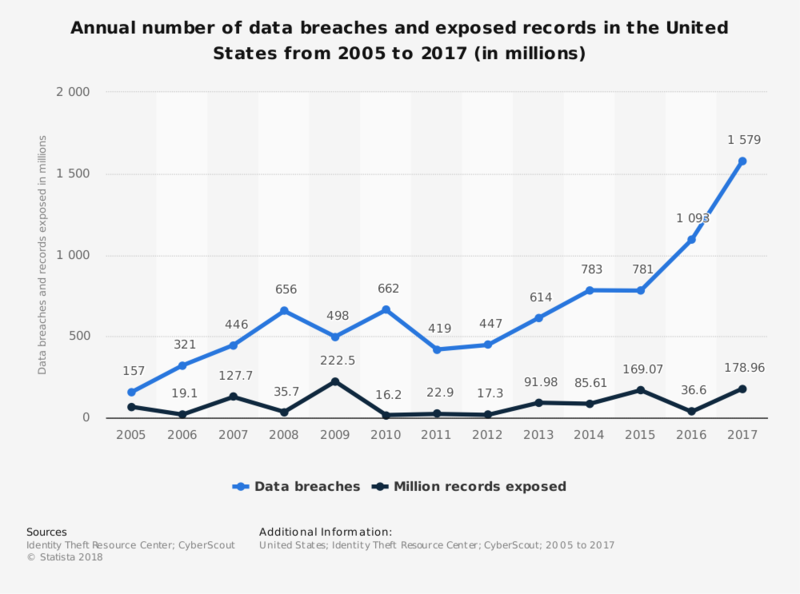 In June of this year, the number one data breach (so far) of 2018 came from a company called Exactis that allowed a data breach releasing 340 million records of U.S. citizens. The new legislation is surely a win for consumers, but it’s also an acknowledgment by the government of the increasing number of data breaches and the sensitivity of the PII they expose. WHAT DOES A CREDIT FREEZE DO? A credit freeze completely stops the ability to open financial accounts in your name and for the length of time of your choosing. It prevents anyone from getting access to your credit report; including you. Unlike credit monitoring or fraud alert services, which alert you only after suspicious activity occurs, a freeze stops any and all credit access and activity. Should you need to open access to your credit for things like buying a car or applying for a mortgage or loan, a temporary thaw can be placed so your credit history can be briefly accessed. Once done, the freeze can be renewed. Remember, it’s always a good idea to check your credit report every few months. 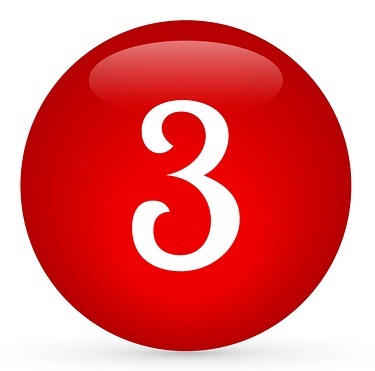 Each of the three credit bureaus offers one free credit report per year. Some financial institutions also offer their customers a free credit report. 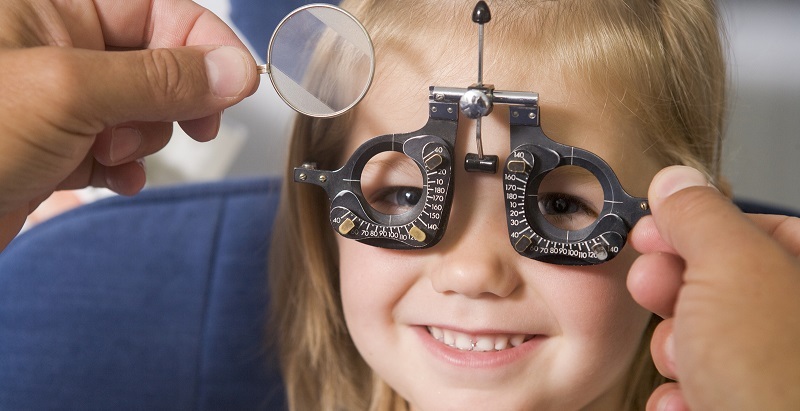 Just make sure when taking advantage of free offers, you read the fine print. If you are required to enter a payment card number to have access, you are possibly at the wrong website. The site annualcreditreport.com is the only one approved for these free reports by the U.S. government. Consider staggering when you order them to keep better tabs on changes. HOW DO I GET A CREDIT FREEZE? Equifax: Go directly to their website or call their automated phone service line at 1-800-685-1111. Experian: Go directly to their website or call 1-888-EXPERIAN (1-888-397-3742). TransUnion: Go directly to their website. They also have a “myTransUnion” mobile app found at the Google Play Store and Apple’s App Store. Remember when entering PII into any website, make sure it’s the legitimate one and that it has the “https:” at the beginning of the address. That is the indicator that the information you enter is secured. Just when you think there’s a slowdown in the business email compromise scams that are specific to W-2 fraud, the City of Pittsburg gets hit but such a scam. The City is reporting that it was the victim of a phishing attack at the end of January; coincidently the time when W-2 forms are due to be sent to employees per the IRS guidelines. On top of that, the IRS is warning of a significant increase in a tax scam that gives victims a refund, then requests it back. These types of scams are quite timely around income tax filing time. 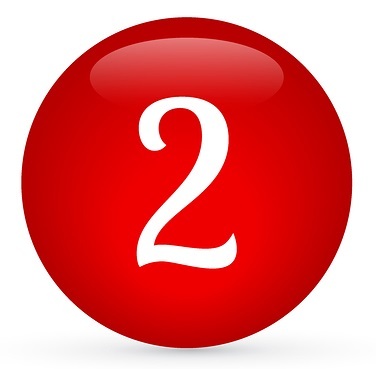 W-2 forms include details that are valuable on the Dark Web, such as social security numbers. And as of writing, the IRS does not have any safeguards in place to protect those who have had their social security numbers stolen. Unfortunately, after the Equifax toward the end of last year, that’s about half of the residents in the U.S. There are a few ways to protect yourself from fraud that can occur when someone uses your social security number. Diligently check your credit reports. 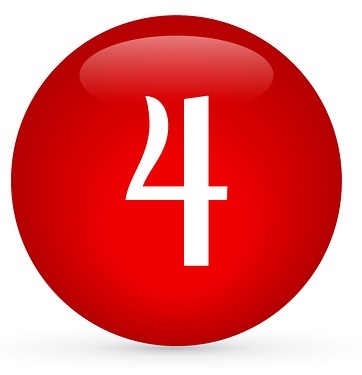 Request one every four months from a different one of the three major bureaus (Experian, Equifax, TransUnion). That will help you keep better tabs on your credit and potential fraud. Next, file your income taxes earlier. 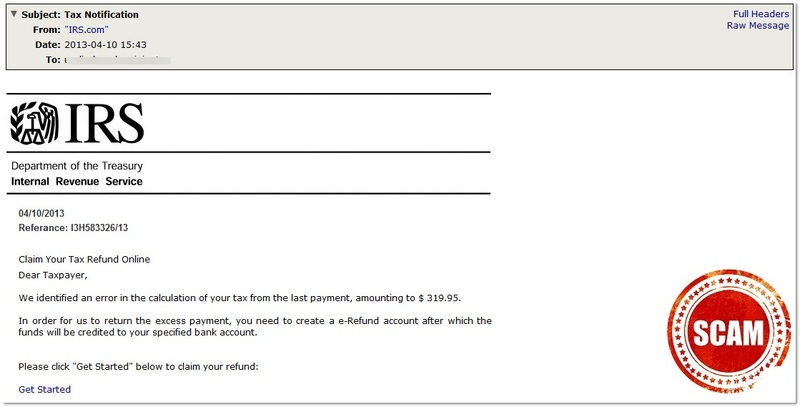 The sooner you can do this, the less likely your information will be used to steal your tax refund. If there is no need for anyone to access your credit, freeze it. There may be a cost in your state, but it’s usually not too much and is well worth keeping your credit reports out of the hands of someone who wants to open accounts in your name and just not pay the bills. In the case of Pittsburg, the thief pretended to be an executive and specifically requested W-2 information. If you get such a request, make sure to confirm it via telephone, by paying a personal visit, or by sending a separate text. Don't just reply to the email. 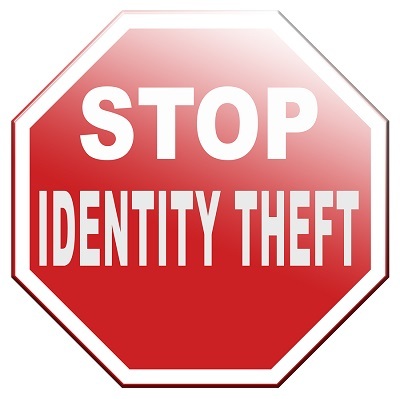 Those who are employed by the city should take advantage of the free identity theft protection services offered to them free for a year as well. While these types of services can't protect from all identity theft, they will help identify it sooner and, in some cases, help the victims put their credit back together. This happened in one city, but it’s prevalent all over. 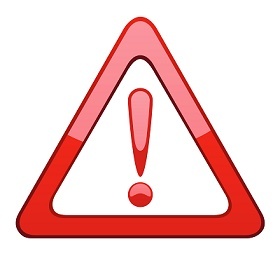 Don’t dismiss any warning of W-2 fraud. It’s out there and not stopping any time soon. The IRS is also warning of another scam that involves a “refund” deposited in the victim’s actual bank accounts. Once acquiring sensitive information, such as social security numbers and bank account numbers, they file false returns, have an amount of money deposited into the actual account and then ask for it back. They do this by posing as IRS agents who explain to the victims that it was a mistake, have them return the “refund” to the scammer’s account and then they pocket the money. The IRS has detailed instructions on its website for returning mistaken refunds to them. Remember, the IRS will never initiate contact in email, by phone, or in a text message. This will be done using the U.S. Mail. The agency thinks the information is being stolen from tax preparers. If you are a tax preparer, be sure to take extra security measures to ensure your clients’ information is not stolen and used for tax fraud. In addition, be sure to train your staff on phishing and other security threats. It’s that time of year again. You’ve received your W-2s, your 1099s, and all the other necessary forms to get those taxes filed. Yes, you can put it off until the middle of April, but you really shouldn’t. Income tax filing time is a prime opportunity for cybercriminals to bump up their cybercrime activity. Tax fraud continues to rise. And this season there is even more material for the thieves to work with. Not only is W-2 fraud still occurring en masse, but with the increase in stolen social security numbers in 2017, tax fraud is a likely occurrence too. Partly to blame is the Equifax breach late in 2017, which made 145.5 million U.S. residents potentially at risk for tax fraud. In 2016 the IRS estimated that it paid out around $5.8 billion in fraudulent refunds. According to IBM, tax related spam was up 6,000% from 2015 through February of last year. 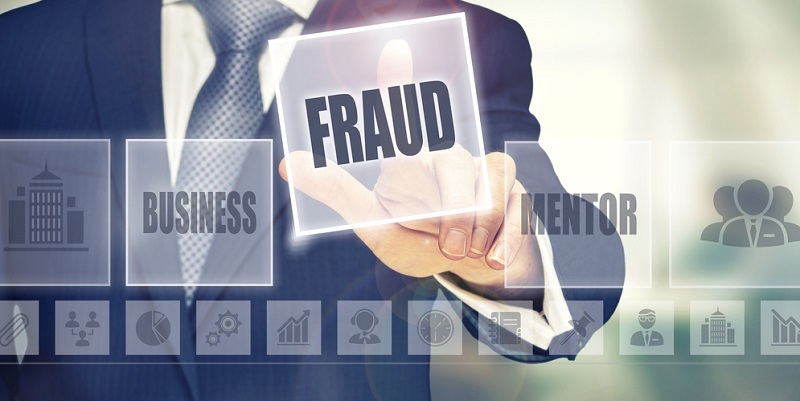 W-2 fraud occurs when cybercriminals are successful at getting ahold of W-2 information. Often, someone in the human resources or accounting department is tricked by a fake email message into sending W-2 information to an executive. Often it is the CFO or CEO that is impersonated. It is dangerous because of the type of information that is on those forms: Full names, addresses, social security numbers, pay information, etc. Information from these has been seen for sale on the Dark Web for $40-50 per record. Income tax fraud has always been a risk. 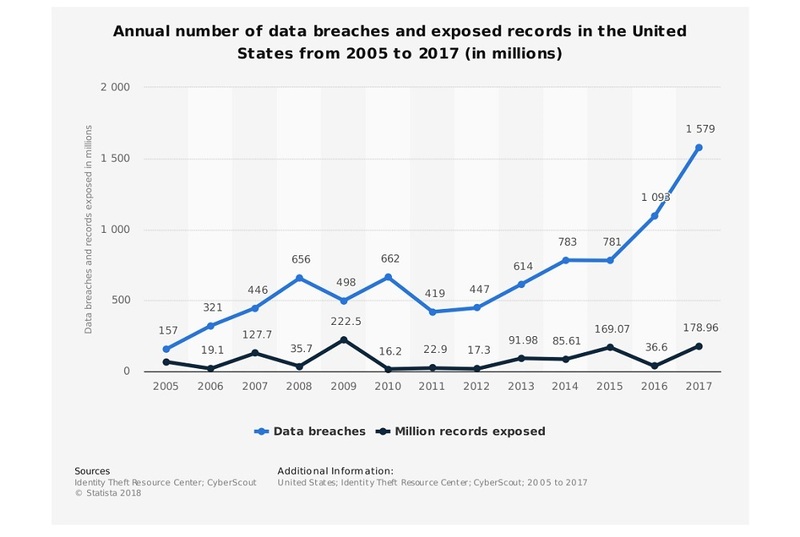 However, with the number of data breaches that have occurred over the past few years that included the exposure of social security numbers, the risk has increased exponentially. At the current time, the IRS does not have a system in place to protect taxpayers whose tax ID numbers have been stolen. The best way to avoid this is to file your income taxes as early as you possibly can. According to the IRS website, "The failure-to-file penalty is generally more than the failure-to-pay penalty. You should file your tax return on time each year, even if you’re not able to pay all the taxes you owe by the due date." Beware of fraudulent email messages from tax software companies. The competition in that arena is fierce and they increase marketing messaging during tax season. Realistic-looking spam keeps on coming and it’s getting more difficult to detect the fakes. Always keep an eye open for these. If you do receive email from a tax preparer or software company, go directly to that website to log in rather than clicking links in messages. W-2 information is valuable. If you receive a request that it be sent to anyone, confirm the request by picking up the phone or personally making a visit to the requestor. Don’t email unsecured documents. Email generally is not a secure form of communication. Make sure the information is encrypted and password protected or can be dropped in a secured file. Don’t send it in plain text across email. 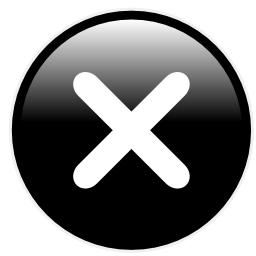 Don’t click links or attachments that arrive in unexpected email messages or texts. Verify these first. Always use a strong and unique password for each of your online accounts. 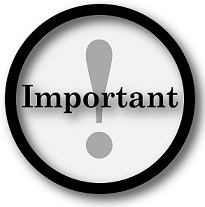 In addition, remember that the IRS does not initiate communication with taxpayers via email, telephone, or text. They will always start with a letter sent via the U.S. Postal Service. From time to time, scammers come up with a new tactic using new technology, new events, or whatever they can to continue tricking us into giving up our personal or confidential information. Something that has come into favor in the past few years has been coined as “smishing.” Yes, it’s an odd word, but it’s descriptive and it most certainly works on some people. As long as you know what to watch for, you can take preventative action and not be their next victim. 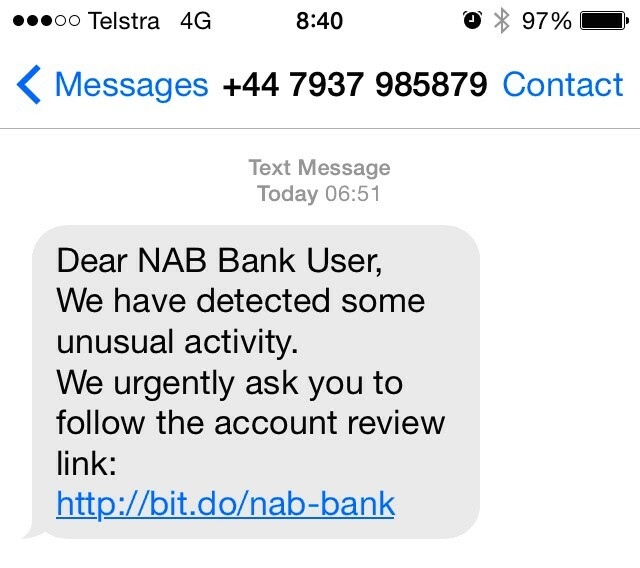 Smishing is phishing via short message service (SMS). As you can probably guess, the word is a combination of the two primary parts of the word. The first part derives from SMS, which is a generic word for text messaging in any form. Often, these arrive via the data service on a smartphone. However, it can also be iMessage, which is the text messaging service that Apple uses or Android Messages for Android devices. There are many others and all of them can be used for smishing. The second part of the word is from “phishing.” By now, most of us know what that means. A reminder, however, is never harmful. Phishing is a method cybercriminals use to dupe people into giving up sensitive information. Often, this is via email and includes a link or attachment that when clicked, leads someone to fill confidential information into a form or install malware that steals data off the device. Phishing can also occur via voice service (i.e. over the phone). This is called “vishing.” One common scam that uses vishing is the tech support scam, where a caller tries to convince the potential victim that they are in need of technical support and can be assisted by giving the caller a payment card number. 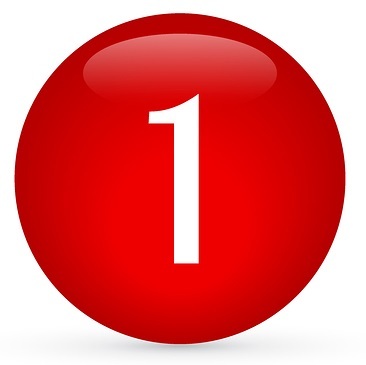 Another is the IRS scam. The cybercriminals will call the target and pretend to be an IRS agent and threaten jail or fines for unpaid taxes. All the targeted victim needs to do is give the caller a payment card number and all will be well. A text message arrives that appears to be from the target’s financial institution requesting that a link be clicked that will go to a website to address and resolve an issue with the account or payment card. If it’s clicked, malware is installed and email address, contact list information, and other data is stolen. A text message claims the user signed up for some sort of service and will be charged unless a link is clicked. The result is again malware getting installed and data stolen from the device. 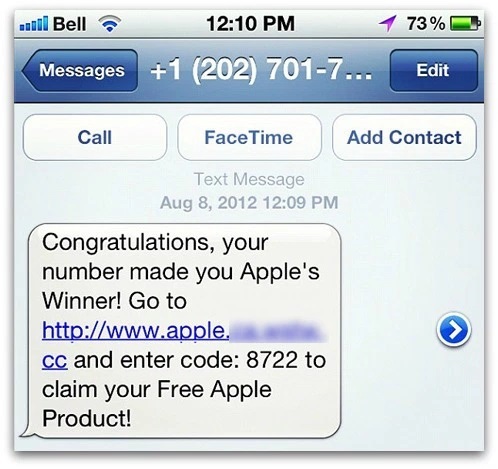 The user is sent a text claiming he or she has won a prize of some sort. Often it’s a gift card. A link must be clicked to claim the prize. The link directs to a website where personal information is requested, but the victim never gets the prize, of course. 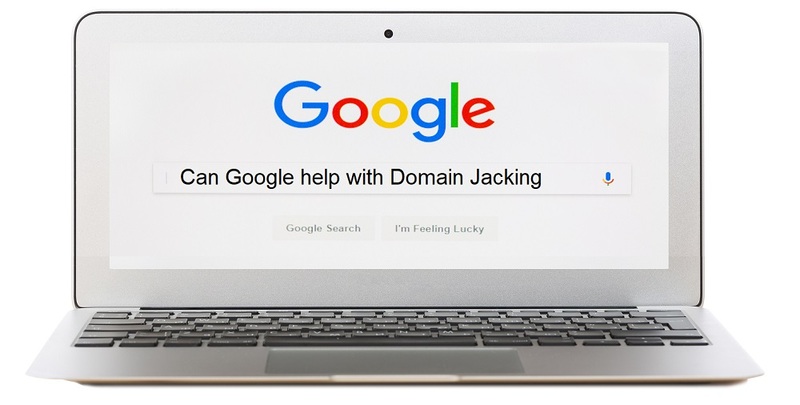 Instead, the information is used for spamming or efforts to steal additional information such as financial account credentials. The rules to prevent successful smishing are the same as for phishing, for the most part. If a message arrives unexpectedly, tries to scare you into taking quick action, or promises free or highly discounted prizes, it’s very likely a scam. While these too can appear to come from known senders, it is still best to confirm with them in another way rather than click on something in a text message. Call them, use an email message to an address you have on file, or ask in person. 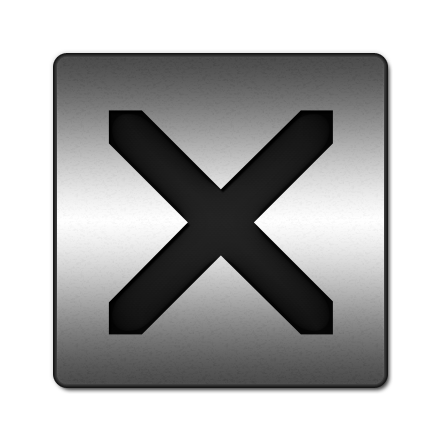 There is one “issue” that usually cannot be replicated as a method of detection for smishing and that is hovering over or holding down on a link to see where it is going before clicking it. Often the links are truncated in text messages. However, intuition goes a long way and if any suspicion arises, take it seriously.